So what’s it all about? After her successful run in the Malayalam cinema, Priya Prakash Varrier, who grabbed the entire Nation’s attention with her wink is all set to make her Bollywood debut and boy has she pissed a few people off! Sridevi Bungalow’ is set to release on Sunday and has been dragged into several controversies as the film portrays Priya essaying the character of an actress who is named Sridevi. In the last few seconds of the teaser, she is shown in the bath to insinuate she’s dead in the bathroom. 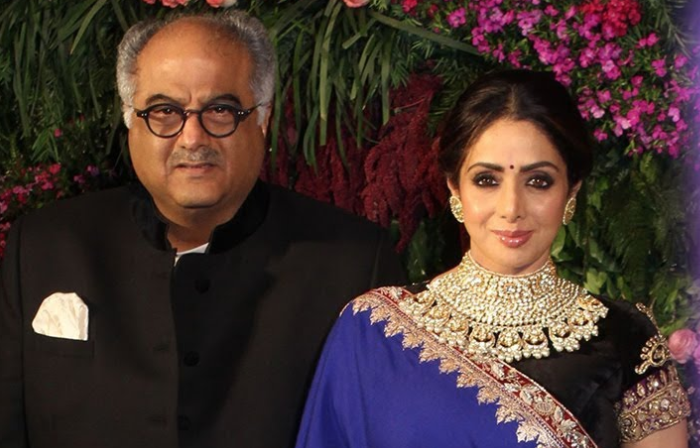 Boney Kapoor, the late Sridevi’s husband has gone legal but is the movie made with bad intentions?